As if scale wasn't a headache already, it becomes even more so when it involves your appliances that heat water. This includes coffee makers, espresso machines, humidifiers, etc. The problem is that scale builds up easily in these products and then robs them of their effectiveness. 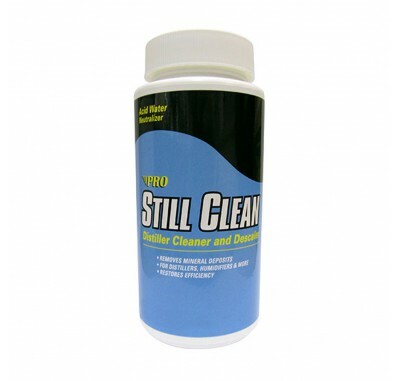 Fight back with the ST16N Still Clean Mineral Deposit Cleaner by Pro Products to free your equipment. Simple to use and its effects are unmistakable, order today!